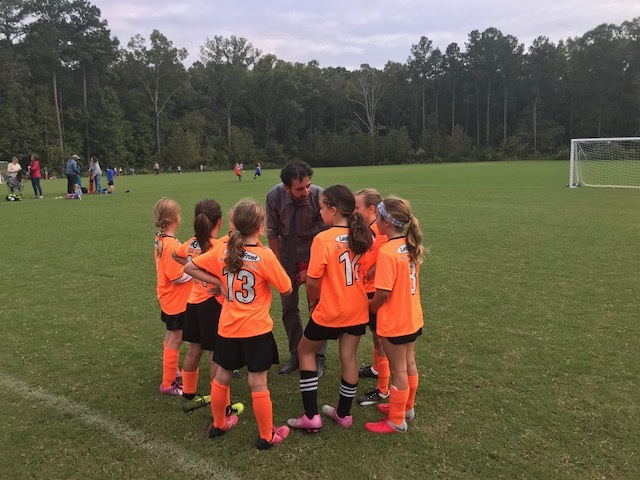 Does your daughter want to play this spring? We have just 2 spots left for u10 players both at Southern Community Park. 1 each Mon or Tues, 5pm. You can register online at: www.tagsoccer.org. We also have 1 spots left for u8 (2011/2012) players - 1 at Southern Community Park Weds 5pm. For additional information, please email TAGS Registrar Karen Aldridge at karen@rainbowsoccer.org.